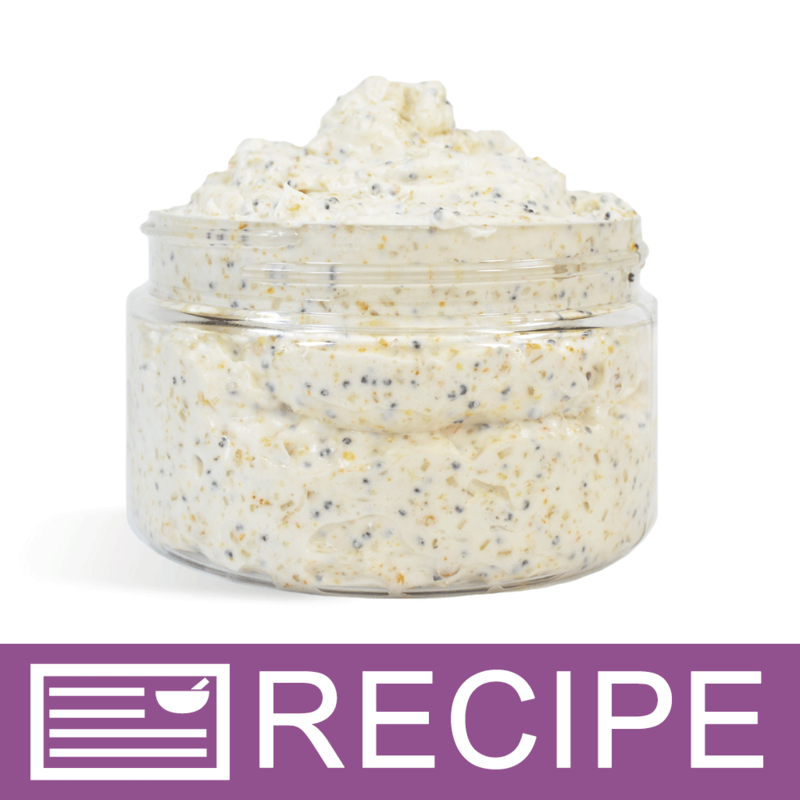 To provide strong exfoliation properties to products. 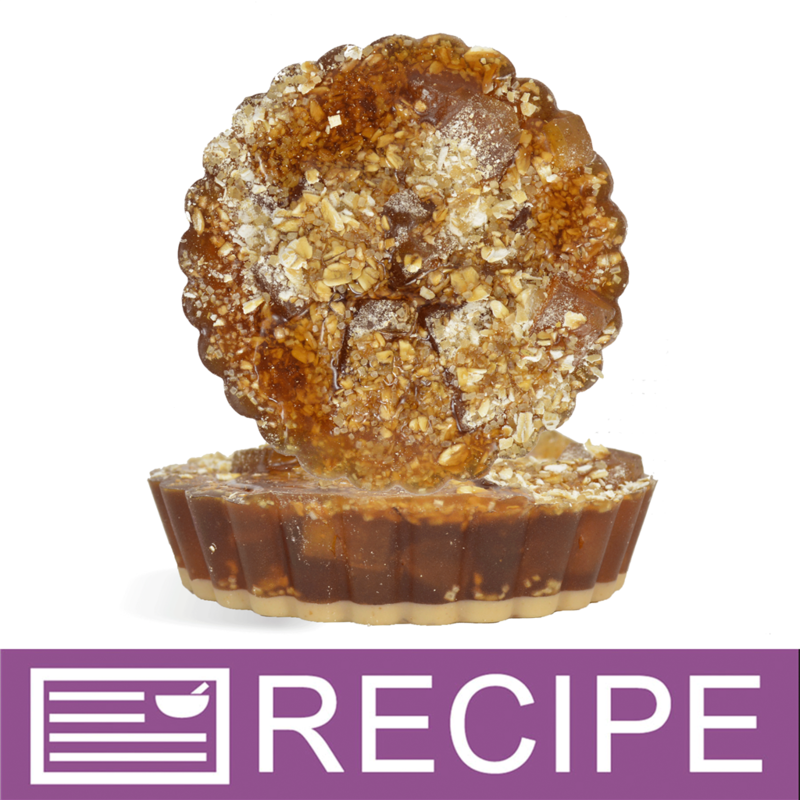 Our Raw Demerara Brown Sugar Crystals come in their raw, all natural form. 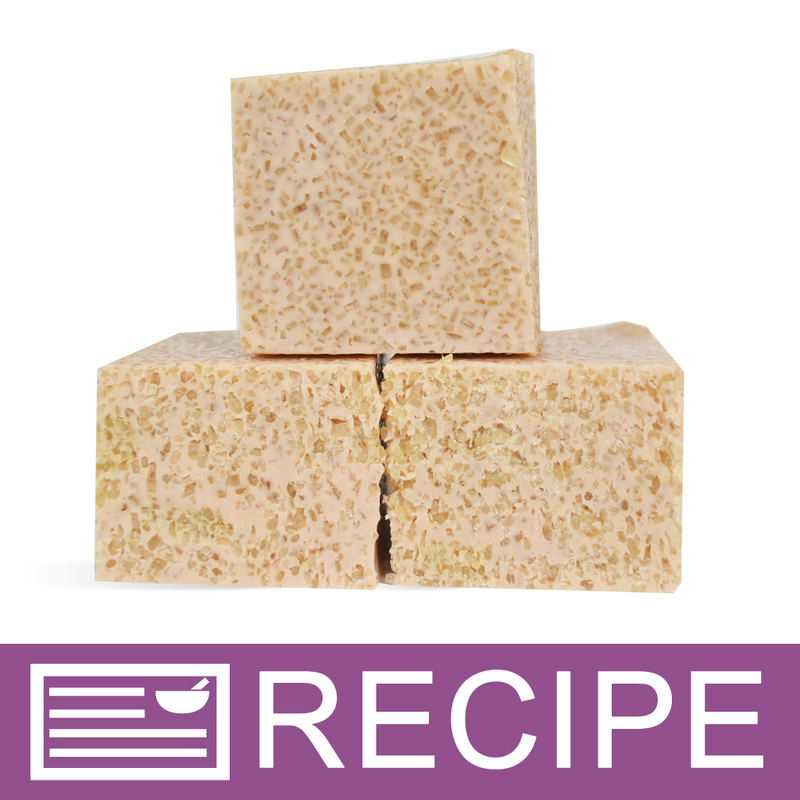 They are great for exfoliating sugar scrubs and naturally enhancing the look and feel of handmade soap! Physical Form: Light Brown in Color. Large Crystal Size. Solubility: Insoluble in water, oil or alcohol. Add to base, amount as desired. Large amounts add strong exfoliating properties. When using in soaps & washes, we recommend the suspension bases which prevent additives from sinking to the bottom of the container. COMMENTS: I didn't think anything would be better for scrubs than salt...and then I tried the brown sugar! Best scrubs! Can't wait to introduce them to my future customers! COMMENTS: I love the size and feel of this brown sugar. Didn't harden up like store bought brown sugar. "Brown Sugar - Raw Demerara Crystals"
COMMENTS: This product works very well in scrubs as an exfoliate. 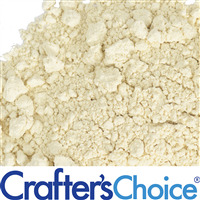 The larger grain size gives great texture to your scrubs. It is gentle on skin while it works very hard at exfoliating dead skin cells. • Can be used in a variety of scrubs. "great in scrubs when you want an aggressive sugar"
COMMENTS: I use this in my sugar body scrub and love it! 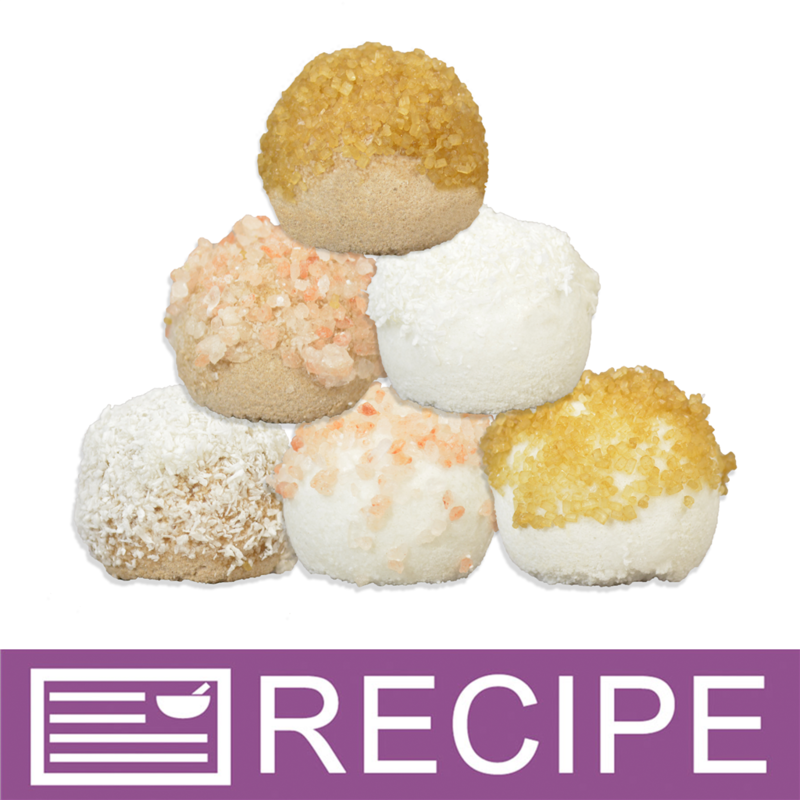 COMMENTS: I like this sugar, very large crystals make it a great sugar to blend with other sugars for scrubs. Minimal clumping no matter the humidity when it's shipped, this is my go to for a really great sugar scrub. COMMENTS: Great product and reasonably priced. 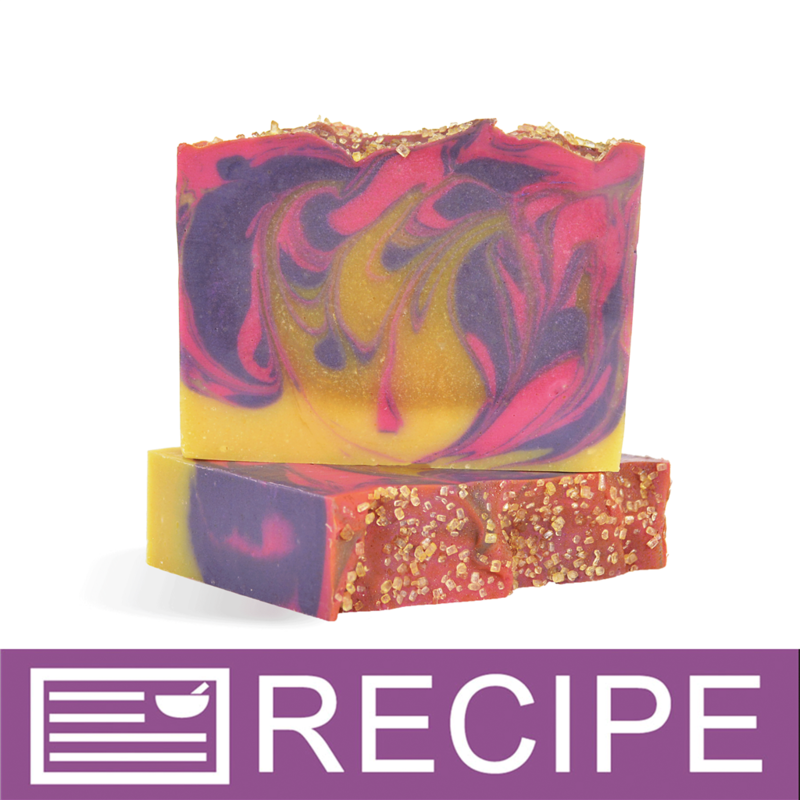 COMMENTS: I used this in a masculine sugar scrub, and the men in my life absolutely love it. It's just the right ingredient, as opposed to a fine sugar, for men who refuse to used a "girlie" product. 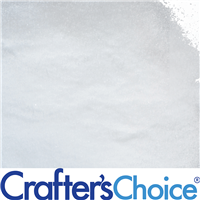 This product is a beautiful color and mixes well with Foaming Bath Whip. COMMENTS: I use it in pumpkin spice sugar scrub cubes and it works perfectly. They are just the right size for scrubs without being too harsh on the skin. Will buy again. COMMENTS: Works and looks awesome in my whipped scrubs. Seems to hold together and not "melt". 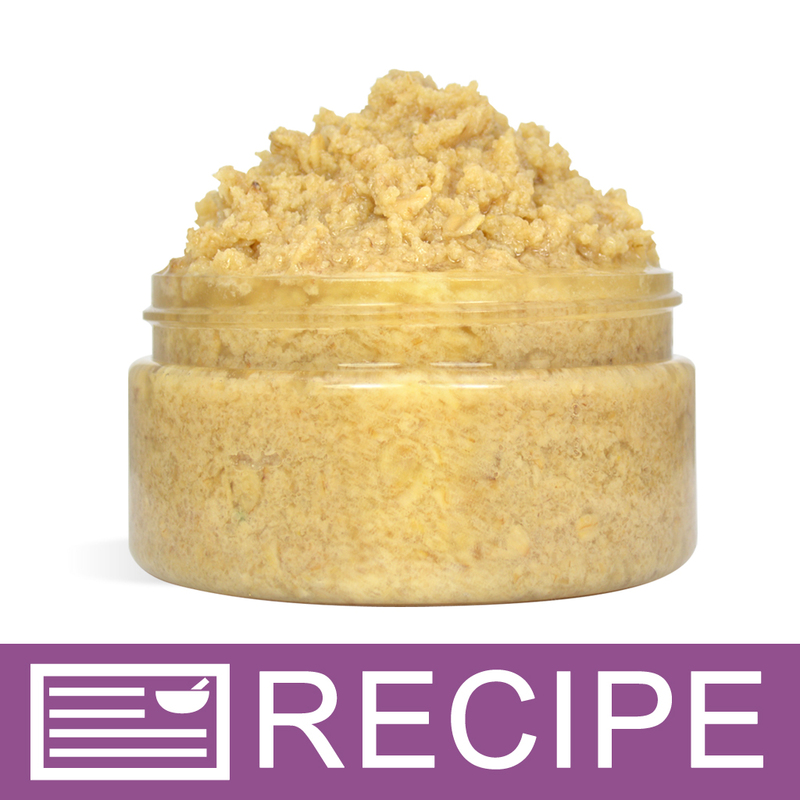 COMMENTS: great for sugar body scrubs; gives good exfoliant results. COMMENTS: Love this product, it takes oils really good. Beautiful bronze color with the oils. I use it for a scrub I make will continue to purchase. "Extra to my sugar scrub"
COMMENTS: I love adding this to my sugar scrub. It adds a little more texture and different look. I love how my sugar scrubs turn out. COMMENTS: Great product! Used on scrubs and it was very pleased with the result. Very good quality. COMMENTS: This has a great texture & color. I use it mainly for my sugar scrubs. If I want a finer texture, I quickly put it in a coffee grinder. 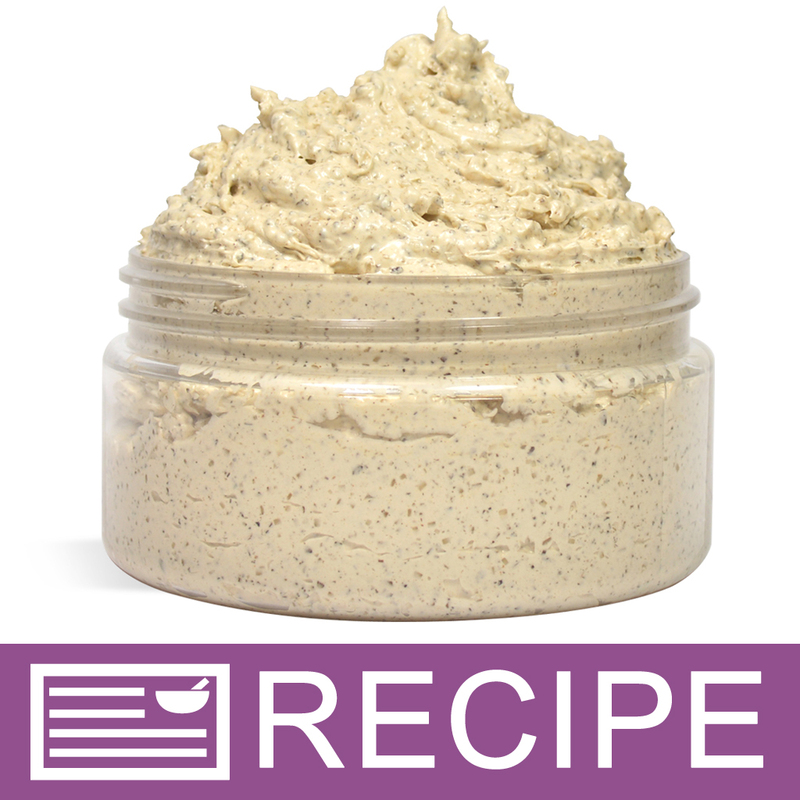 COMMENTS: Used this to make the Brown sugar & oats body scrub. Love the texture. It provides a nice scrub without being too harsh. The scrub came out perfect & sold out immediately. Will definitely be ordering again. COMMENTS: This added a nice tough to my MP soap. Easy to use. 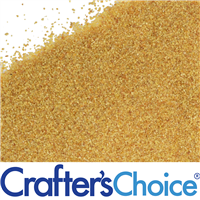 "Good Sized Brown Sugar Crystals"
COMMENTS: Great texture, good price! Love this courser sugar for my body scrubs. Does the trick every time, by trick I mean polishing w/o being too abrasive. Will definitely keep this on the list of WSP must-haves. COMMENTS: Much nicer than the brown sugar I usually buy in the store. Doesnt dissolve like the store brand does, and provides a really nice exfoliation to my scrubs. Will be purchasing again. COMMENTS: I use this product primarily for my sugar scrubs. I find that it gives a great exfoliant experience and still is able to carry the moisturizing properties from the oils I use in my product. COMMENTS: This is unlike the brown sugar you buy in your regular supermarket. They smell great and have they dont get clumpy. 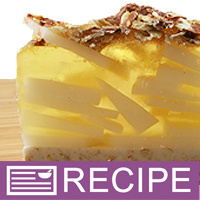 COMMENTS: Looks great on my Apple Pie Brown Betty soap. COMMENTS: I love the feel of these in my sugar scrub. They are a beautiful color, thicker than what I get at my grocery store, and smell great! COMMENTS: I have been searching and searching and this is the one! Perfect for my scrub obsession. COMMENTS: I love the chunkier version of this brown sugar. It is easy to see in MP soap. I sprinkled some onto the top of my soap and it looks great! 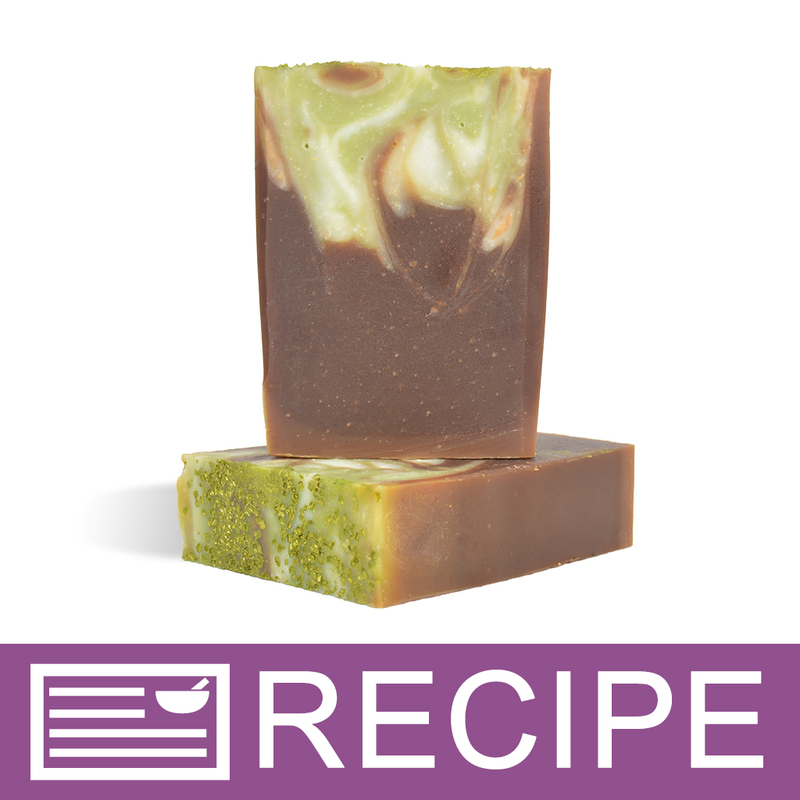 The 2 oz size is great for our personal soap making purposes. I really like the zip lock style bag that it comes in, easy to store. Thanks! "Is this the same type sugar as the brand "Sugar in the Raw-Unrefined" Non-gmo? ..."
Staff Answer They are similar products but demerara crystals are larger making them a great exfoliant in scrubs. "Does this come in a 50 lb. bag from the supplier or is it 5 10 lb. bags?" Staff Answer This comes in one 50# bag. "Can this sugar be colored with micas? " Staff Answer You can color this sugar with mica but since it is brown, it will not show the color as much as a white sugar would. 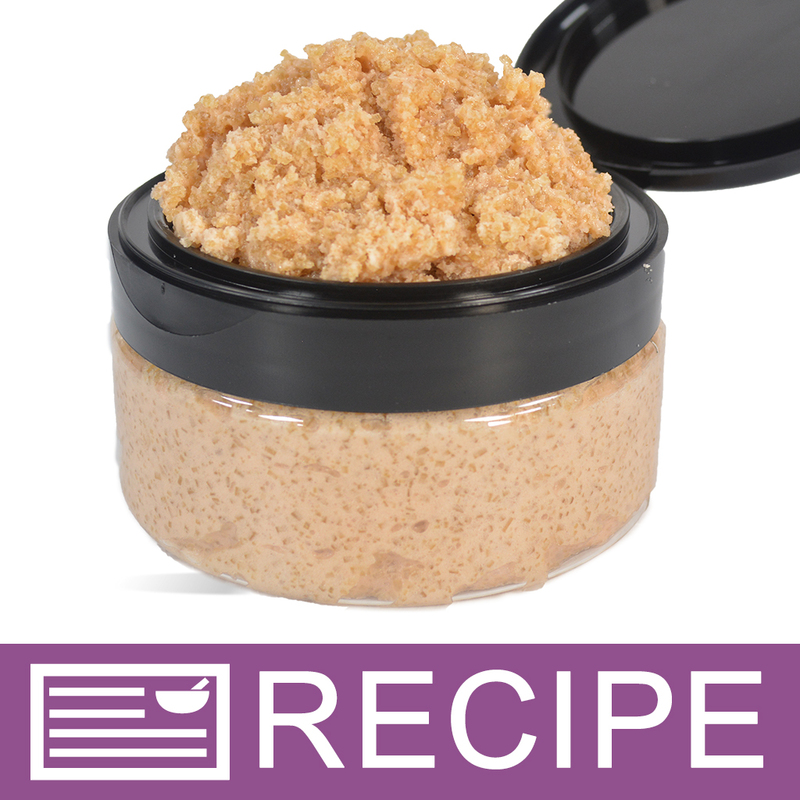 "Is this brown sugar safe to be used in lip scrubs that will be sold?" Staff Answer It is safe for lip scrubs but might be a little too rough since this is a larger grain than regular brown sugar. "Is this food grade? " Staff Answer We are not a food packaging facility and do not recommend any of our products for consumption. "How many cups are in a lb of raw sugar?" Two cups equal one pound. 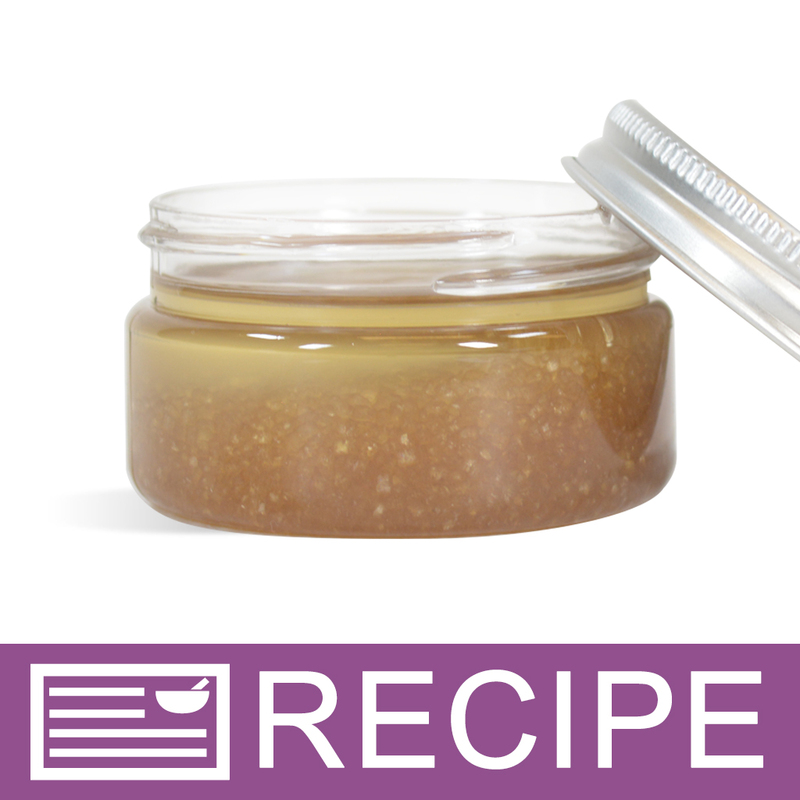 "It says Crafters Choice™ Brown Sugar - Raw Demerara Crystals are not suggested for use in facial scrubs, so why is it an ingredient in WSP's Glowing Facial Scrub recipe? " 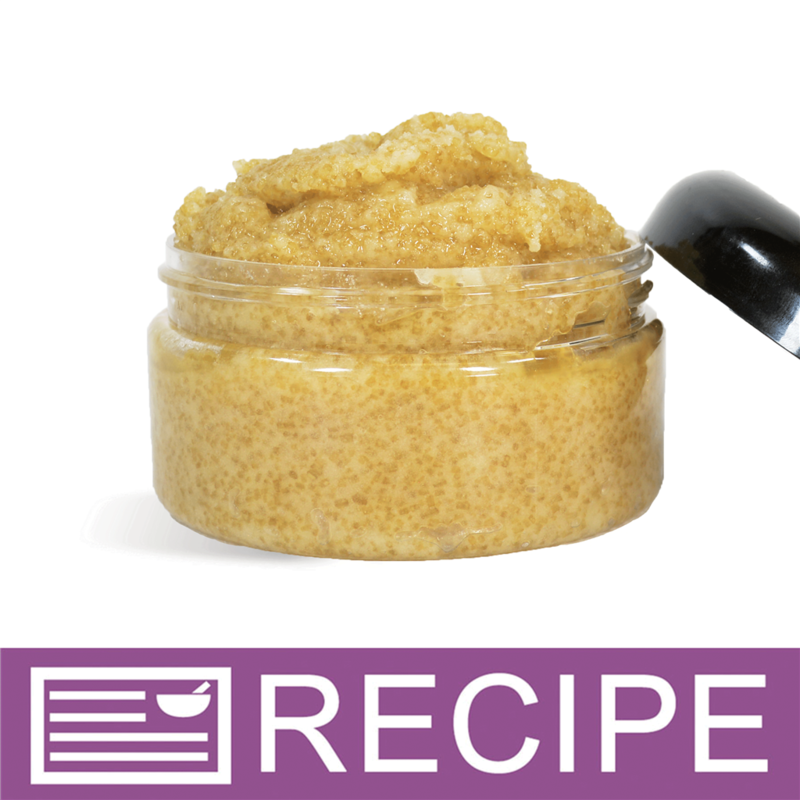 Staff Answer As the main exfoliant in a facial scrub, the Brown Sugar Crystals would likely be too abrasive. 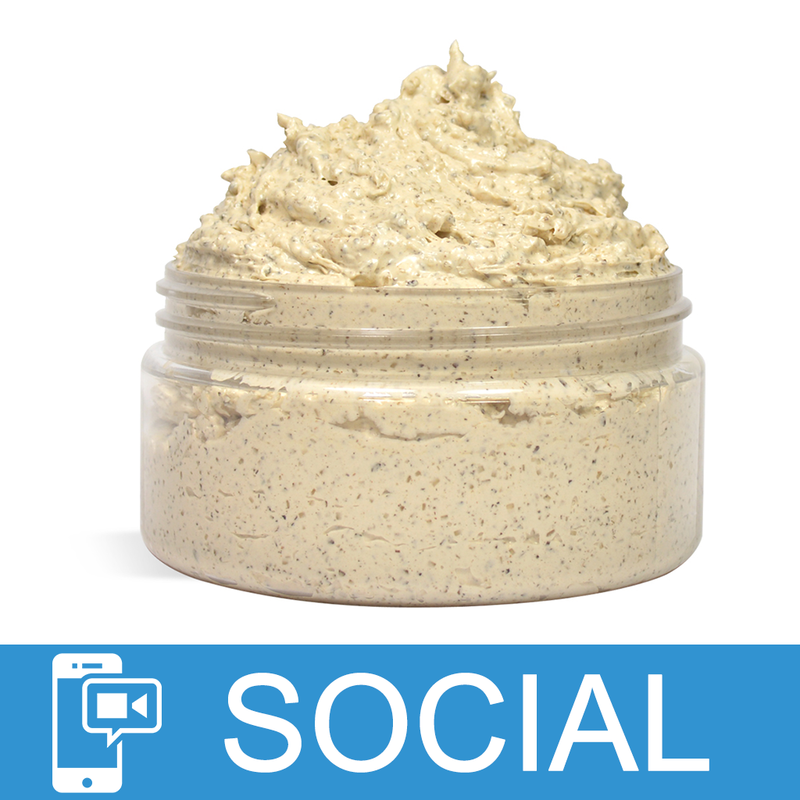 The Glowing Facial Scrub has a mixture of exfoliants that is more gentle on sensitive facial skin. 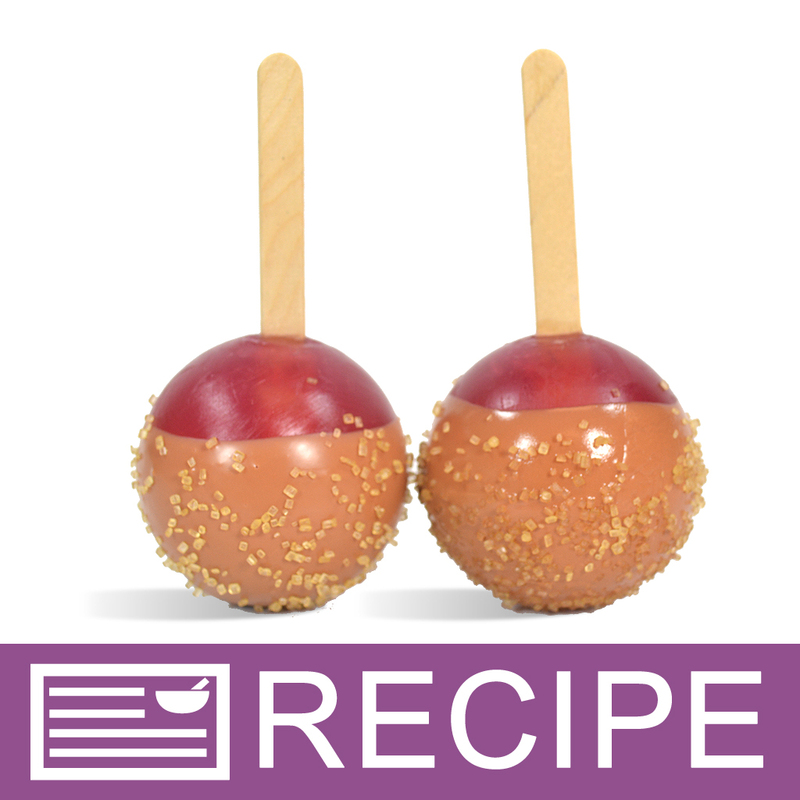 All skin types may respond differently to the recipe, so we recommend that you test your product to be sure it works for you.